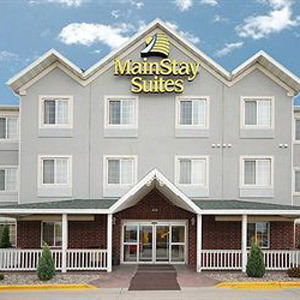 It is hard to know for sure what each individual Mainstay Suites hotel purchased and uses. The majority of property owners use our medium density EnviroLoft pillow, followed by either the 5/95 feather pillow or the MicroLoft pillow. Most properties use our Ultra Plush pad, and almost 100% use our EnviroLoft down alternative comforters and blankets in the regular or lightweight fill option.